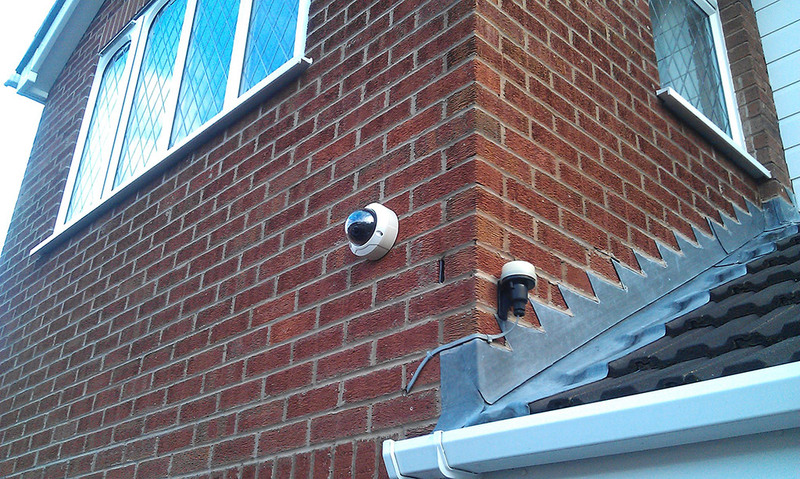 Halesowen based Avail Solutions supply and install a wide range of domestic and commercial CCTV security systems to our customers across the Birmingham and West Midlands Area. Only the best residential, commercial Professional CCTV and access control equipment is supplied and fitted. 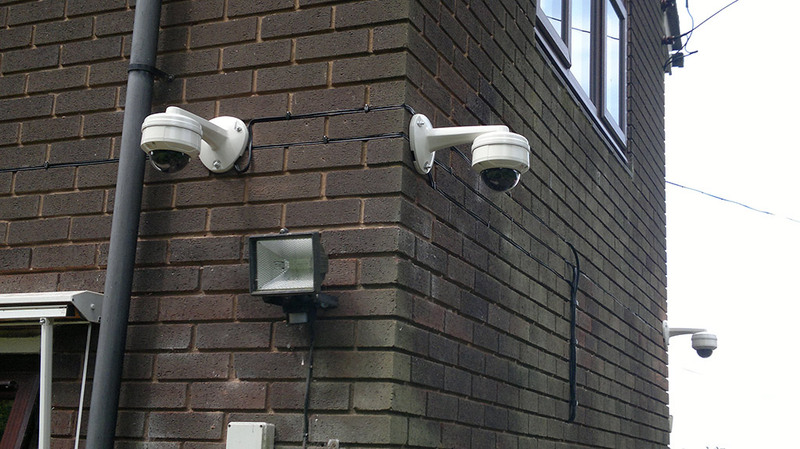 The majority of CCTV installations in Halesowen and surrounding areas usually consist of a DVR (Digital Video Recorder) control centre with many record and playback options together with cameras utilising the latest advanced night vision technology without the need for any addition infra lighting. With the variety of cameras and control options available they suit most budgets and applications and all are fully guaranteed. Some DVR control centres allow remote viewing via the Internet and Smartphone letting you monitor your property or business remotely in real time at your convenience. Also available from the DVR are link alarm triggers that remotely control electric gates and garage door operations and other electrical devices. The specifically designed CCTV hard-drives allows more recording capacity and superior image quality compared to the cheaper brands available. Hard-drive capacities are available from 250GB up to 8TB to optimise recorded footage times. 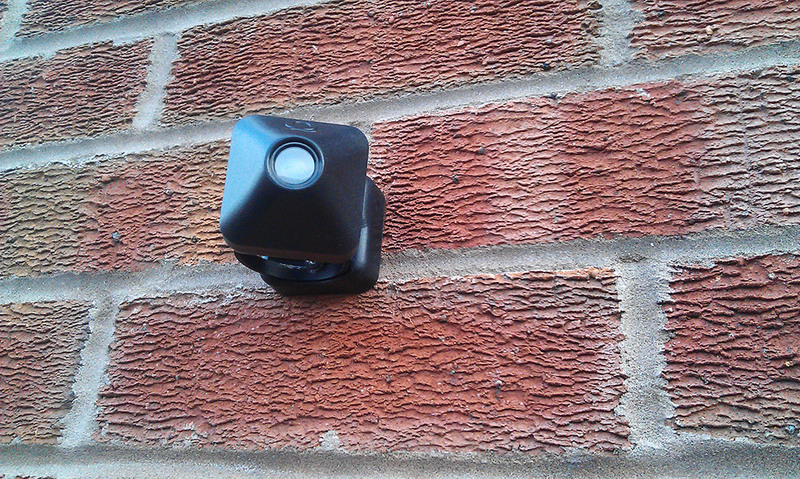 The advanced night vision cameras provide the best quality images either day or night without the need of additional infra-red lighting in dark conditions. Infra-red lighting not only produces patchy images at night but also incurs much higher annual running costs so are best avoided wherever possible. Access controls for gates and doors can be operated remotely by keypads, hand transmitters, finger print recognition or simple push buttons to suit your application and budget. After your initial free of charge survey and consultation a fully detailed and itemised free quotation will be supplied by either post or email for you to consider in your own time without the need for pushy sales people to hassle you. However we are always ready to answer any questions you may have and to explain the CCTV or access control options and accessories available to you. Qualified electricians and fully trained staff at Avail Solutions specialise in the installation of all types of CCTV and access control equipment. Attention to detail and a superb finish are constantly commented on by satisfied customers in Halesowen and surrounding areas. A new CCTV system or access control facility improves the overall security of all properties and are convenient to operate. Recorded CCTV footage is available should you ever require video evidence in the future. For more information regarding CCTV or access control installations in Halesowen or surrounding areas please contact Matt by either telephone or via our online enquiry form. 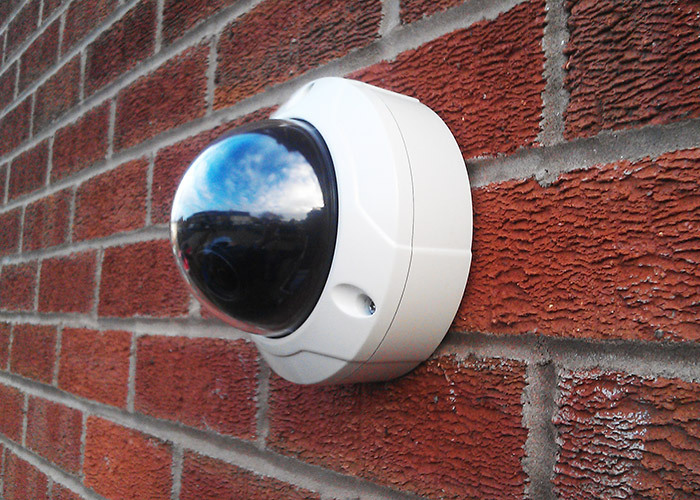 Halesowen based Avail Solutions Ltd are CCTV and Home Security Installers covering Birmingham, Stourbridge, Dudley, Edgbaston, Harborne, Hagley, Bromsgrove, Kidderminster, Wolverhampton, Romsley and Clent.